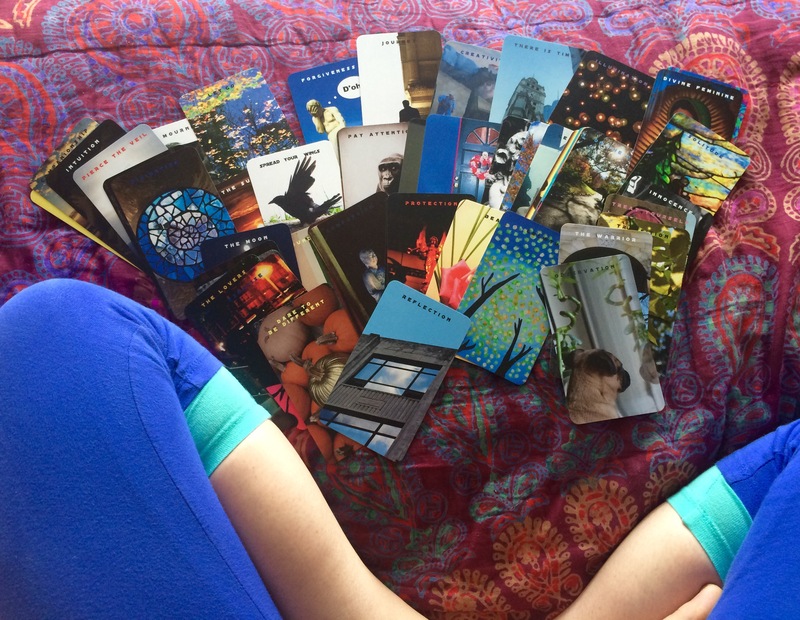 While undergoing an intensive yoga training in Minneapolis over the summer, I learned the Sanskrit term svadyaya, or “self-study.” Much to my surprise, I discovered that reading Tarot cards or other types of divination decks (something I’ve been doing since high school) falls under the svadyaya category. Rather than seeing this activity as “occult,” one can simply see it as a method of getting acquainted with oneself in a deep and meaningful manner. 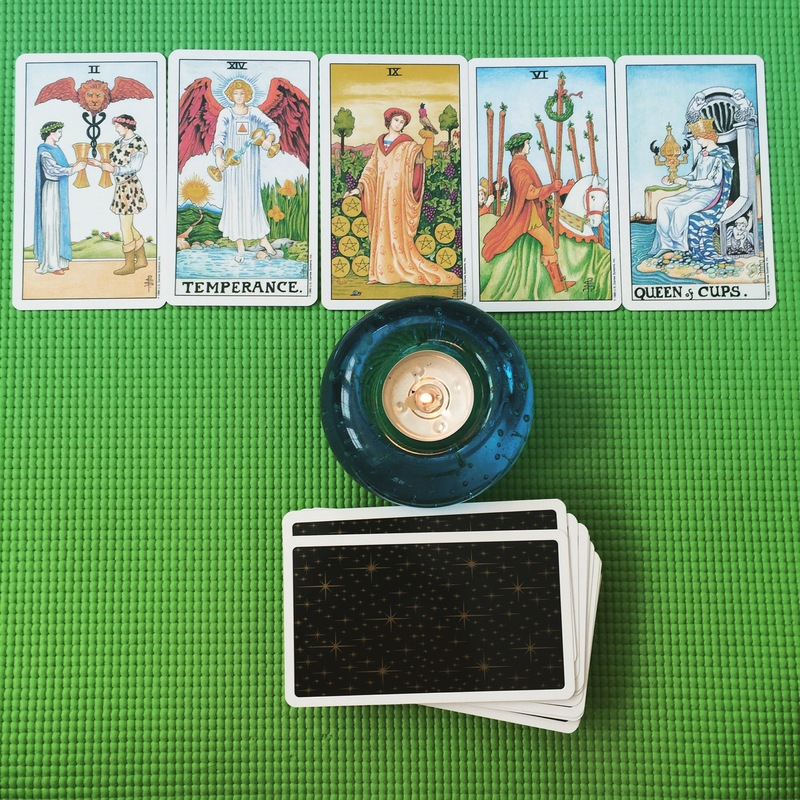 During the training, we would often be invited to pull cards from various divination decks. It was around that time when I thought to myself, “It would be fun to make my own deck.” And voila, an idea was born. Over the course of the next few months, I culled together 50 images from my arsenal, and uploaded them along with concepts (in the form of words at the top of the image) that might be useful tools along a reader’s journey of self-study. I found a printer who could produce the decks, and ordered myself a sample copy. The end results turned out quite nicely. I’m not selling them yet (although that may come at some point), but I am experimenting with the deck. 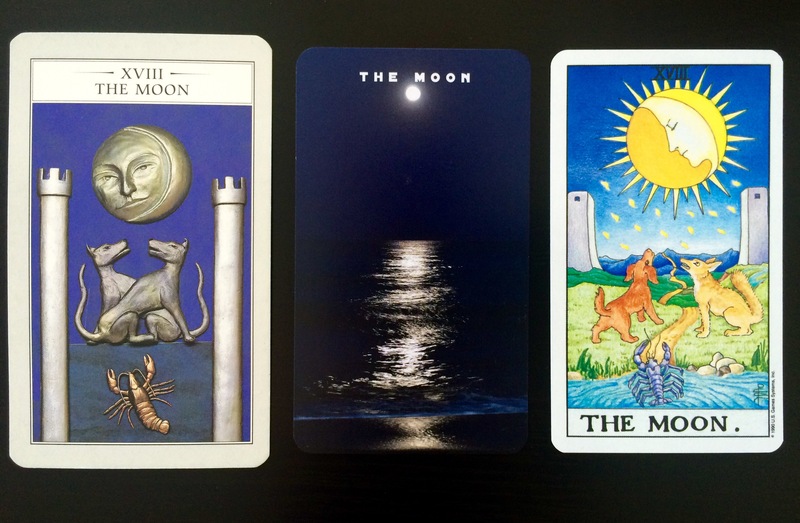 I’ve shared the deck with a few close friends, given a few readings, and I’m happy with the results thus far. 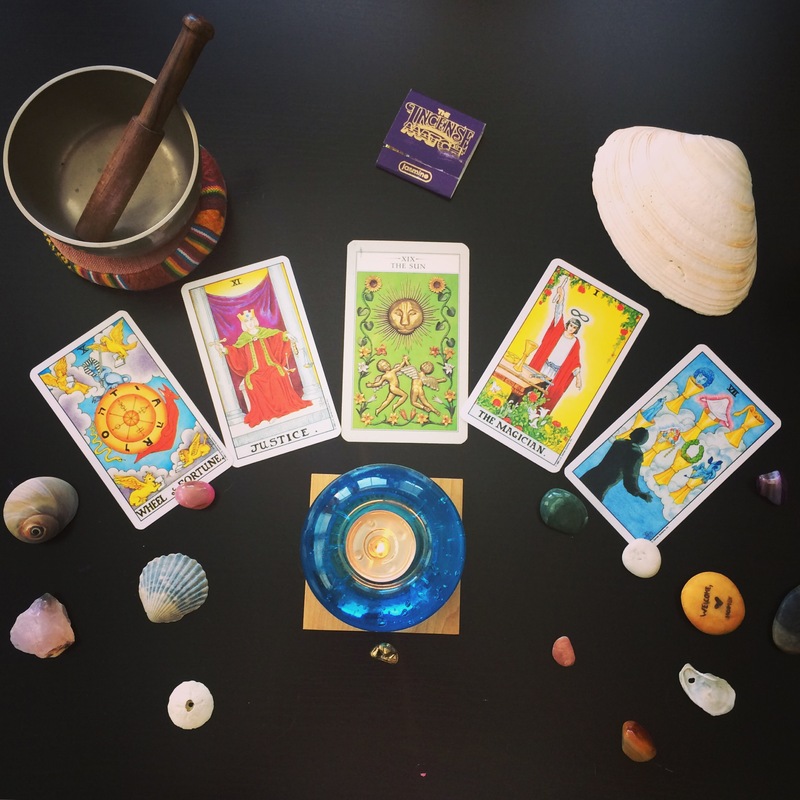 Decks featured in the iPhone photos below include the Universal Waite Tarot deck, the Helen Jones deck, and the Virtually Gina deck! Can you tell which is which? Super cool Gina!!! 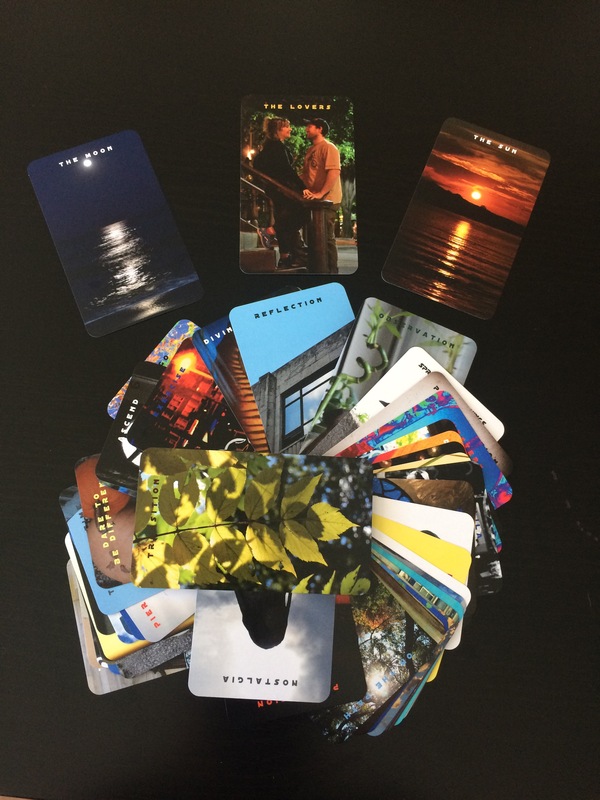 Love it…you could totes sell your deck!! You could advertise them on etsy or Instagram ✨😊Or you could give them as gifts to friends, so many options. I love how creative ya are !! What a cool ideal! And no, I can’t tell:).